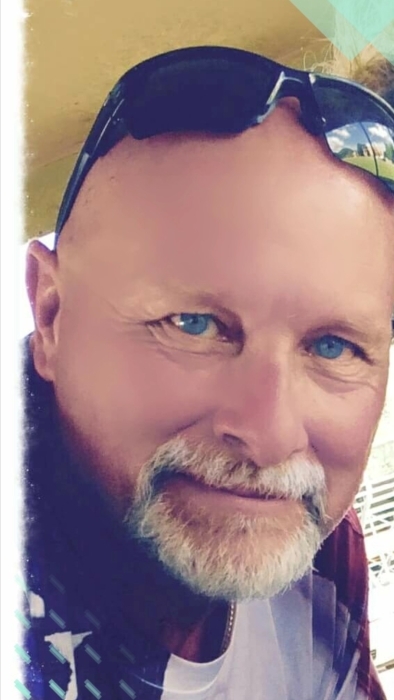 Robert “Bob” William Wheeler, 57 of Nutter Fort passed away on Monday, October 29, 2018 at Alleghany General Hospital in Pittsburgh, PA. He was born in April 22, 1961 in Wheeling, son of Robert M Wheeler of Wheeling and the late Shirley Ann Vance Wheeler. Bob graduated from Wheeling Park High School Class of 1979 and served our country in the US Army National Guard during Iraq Freedom with twenty two years of service. He also retired from the WV Department of Transportation as a Bridge Inspector working for twenty three and half years. He was a lifetime member of the Fairmont VFW Post #629, the American Legion Post 31, Shinnston, and the Clarksburg Fraternal Order of Eagles #2353 where he was the local chapter Secretary and State Trustee. Bob was a huge WVU Mountaineer Fan and Pittsburgh Steelers Fan. He enjoyed camping, hunting, fishing and watching NASCAR. Bob loved spending time with his family and friends. In addition to his father, he is survived by his wife, Elizabeth June Johnson Wheeler of fifteen years whom he married February 28, 2003; five children, Bobby Wheeler, Charlotte, NC, Ashley Wheeler, Wadsworth, OH, Tyler Wheeler, Newcomerstown, OH, Michael Harbert and Derrick Harbert both of Stonewood; seven grandchildren; siblings, Rebecca Wheeler, McMechen, WV, Robin Thompson and husband David, Valdosta, GA, Rodney Wheeler and wife Julie, Beckley, WV; father-in-law and mother-in-law, John and Joetta Bell Johnson, Nutter Fort; sister-in-law, Kathy DeBos and husband Bruce, Ashland, VA; several nieces and nephews. Family and friends may call at the Davis Funeral Home, 124 Olen Thomas Dr., Clarksburg, WV on Thursday, November 1, 2018 from 2:00-8:00pm. The Fraternal Order of Eagles will have a service at 7:00 pm on Thursday. Funeral service will be on Friday, Nov, 2, 2018 in the Chapel of Davis Funeral Home at 11:00am with Reverend Sherman Goodwin presiding. Interment will follow at WV National Cemetery where full military honors will be accorded by the US Army Reserve. Online condolences may be sent to DavisFuneralHomeWV.com. 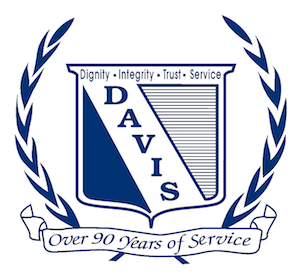 Davis Funeral Home is honored to assist the Wheeler family.